Specifically designed for future moms to be. Your specially trained therapist will take utmost care in giving you a massage designed to provide relief from aches & stress related to physical, mental & spiritual changes you may be experiencing during your pregnancy. Along with soft music and a relaxing atmosphere, your prenatal massage session will relieve you of that stress your body may be experiencing along with any swelling, sciatic pain and muscular discomfort. 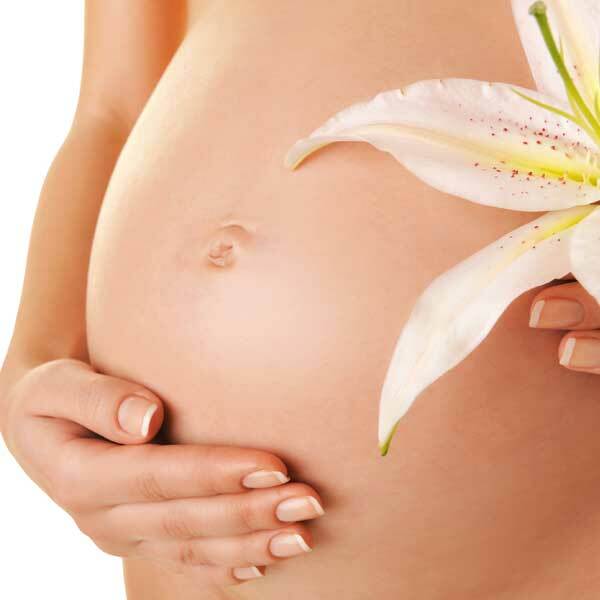 A prenatal massage may also be given after giving birth (postnatal massage).